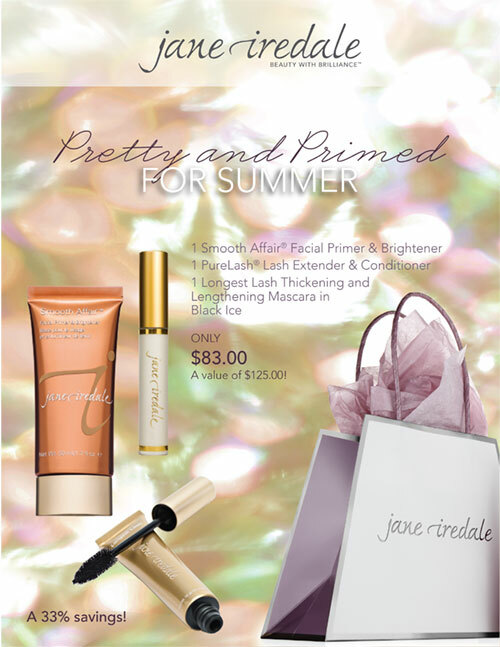 Stay Pretty & Primed for Summer – and Save Big! Get Pretty & Primed for just $83 (a $42 savings! ), while quantities last. Offer valid for ONLINE ORDERS ONLY. FREE shipping included.